All Fall classes are held at The Dance Space at 280 E. Hersey Street #10 in Ashland. All classes will participate in an All Class Showcase Performance on Saturday, November 17th! 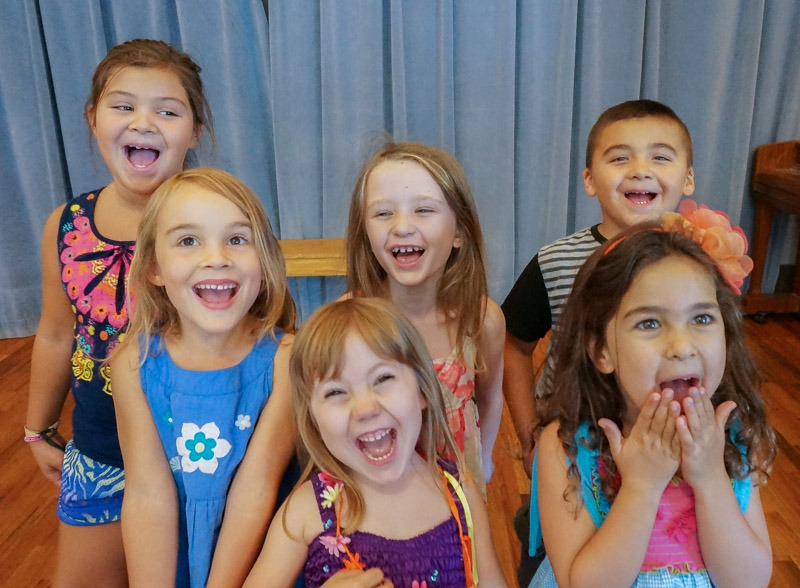 Theatre exercises & improv games that focus on teamwork and creativity along with physical and vocal work. Big fun! Rehearsal and performance of a one-act play. This class will be offered in our Winter session.